Ever wanted to escape from your car for a weekend? Charming Pacific Grove, with its dollhouse-like Victorian buildings and Main Street, USA feel, is the perfect spot for a 48-hour, car-free, surprisingly affordable getaway. Every corner of Pacific Grove is easily reached by foot or by bicycle. Feel the tension slip away as you watch the world go by at a much slower pace. Stash your bags at your Pacific Grove hotel or inn and make your way over to Passionfish for dinner. Passionfish&apos;s sustainable seafood focus made it Monterey County&apos;s first "green" restaurant. It&apos;s not just notable because of its environmental angle, however. This much-lauded restaurant has won the Monterey County Weekly&apos;s "Best Pacific Grove Restaurant" award multiple years in a row. Its wine list has received Wine Spectator&apos;s Award of Excellence and its selections are surprisingly affordable. Snuggle down after dinner; you&apos;ve got an early tee time tomorrow! 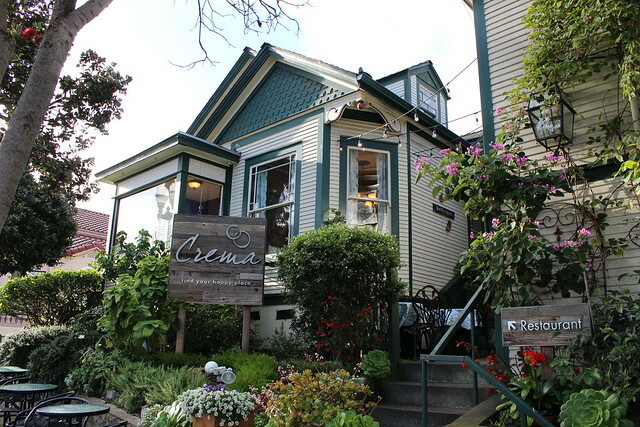 Power up for 18 holes with a delicious breakfast at Crema. Their extensive brunch menu is available seven days a week from 8am to 2pm but you can stop in at the espresso bar for tasty scones, muffins, frittatas and other bakes goods starting at 7am. Now that you&apos;ve fueled up, it&apos;s time for a round of golf on a course with spectacular views of the California surf and holes designed by Jack Neville, as well as some spectacularly low greens fees. No, we don&apos;t mean the famous Pebble Beach Golf Links just a few miles down the road; we&apos;re talking about Pacific Grove&apos;s own municipal golf course, Pacific Grove Golf Links. Designed in 1932, this well-preserved golf course will give you a feel for the game as it was played in the days of bygone legends Ben Hogan, Bobby Jones and Gene Sarazen. Greens fees for non-residents for a full 18 are only $68 Friday through Sunday. Watch the ocean, your fellow duffers, and the occasional deer through the window at the Point Pinos Grill, located in the clubhouse at the Pacific Grove Municipal Golf Links. With comfort food favorites like an old-fashioned tuna melt, tasty grilled cheese and fish and chips, the menu selections are sure to hit the spot. 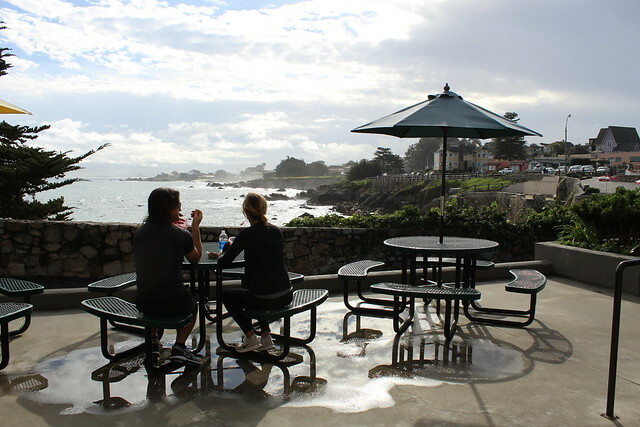 Point Pinos Grill is located directly across from Point Pinos Lighthouse, the oldest continuously operating lightstation on the West Coast. This Pacific Grove lighthouse has become a symbol of the community. 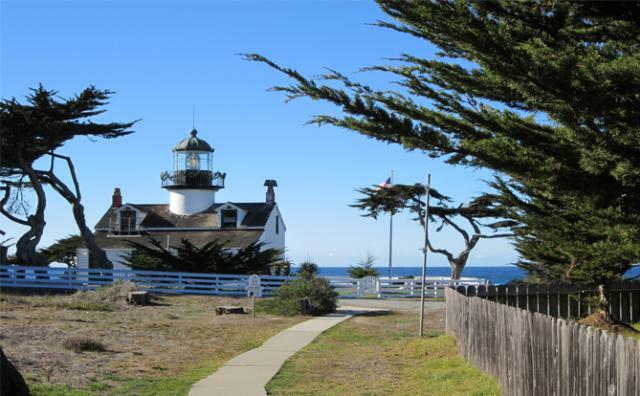 The interpretive tour will teach you about the history of the lighthouse as well as the history of Pacific Grove, and the requested donation is only $2. 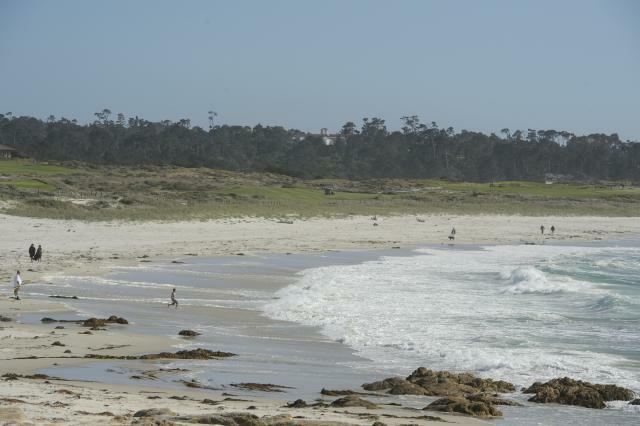 Let the sound of the surf wash away any remaining stress as you take a stroll on Asilomar State Beach. The wheelchair-accessible walking trail along the beach is an easy but beautiful walk, and the quarter-mile boardwalk through Asilomar Natural Dune Preserve provides an introduction to this unique ecosystem. If you have the chance, explore the Asilomar Conference Grounds, designed by famed architect Julia Morgan. Now that you&apos;ve gotten in touch with nature, unleash your shopping side with a meander around downtown Pacific Grove. Many unique boutiques are clustered within a few blocks of the intersection of Lighthouse Avenue and Forest Avenue. The area&apos;s compact size and broad sidewalks make for an easy walk, while its enchanting architecture and great stores provide plenty of eye candy. Enjoy a taste of the Mediterranean at Jeninni Kitchen + Bar. This sultry wine bar and restaurant not only offers an exceptional wine selection but their unique menu offerings like Shawarma pork buns are sure to leave you satisfied. If you&apos;re in Pacific Grove between October and February, you&apos;re in for a treat. 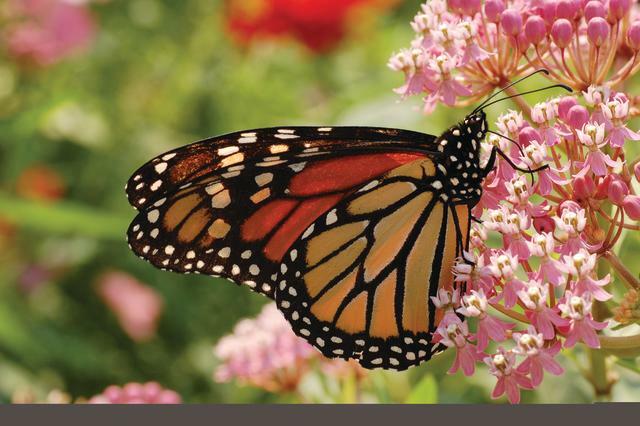 Pacific Grove has earned its nickname "Butterfly Town, USA" by being one of the most popular wintering-over spots for the beautiful Monarch butterfly. To protect these fragile creatures, the town created the Monarch Grove Butterfly Sanctuary, protecting their favorite winter home. If you don&apos;t have binoculars, volunteers at the sanctuary often have some to share. Just don&apos;t touch these flying beauties; "molestation of butterflies" is punishable by a $1,000 fine. 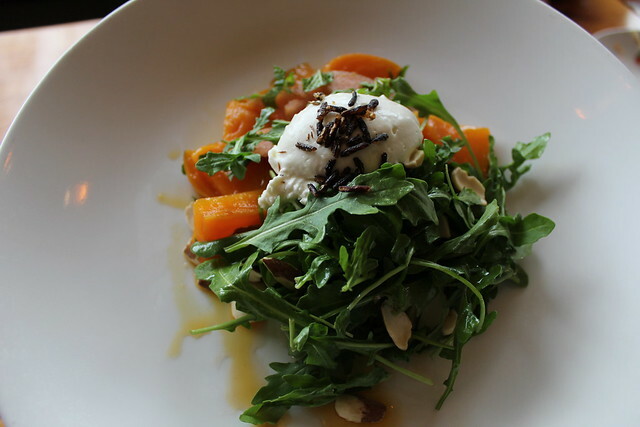 Pacific Grove&apos;s Fandango Restaurant has perfected the art of brunch. Offering traditional favorites like eggs Benedict, French toast and Belgian waffles side-by-side with Basque salad, pasta puttanesca, paella, and Pacific Grove&apos;s local specialty, filet of sanddabs, Fandango has covered all the bases, and its setting in the middle of Pacific Grove&apos;s commercial district will allow you a last wistful look before you have to say farewell. Work off that brunch with an exhilarating bike ride from Lovers Point to Cannery Row, Old Fisherman&apos;s Wharf and beyond. 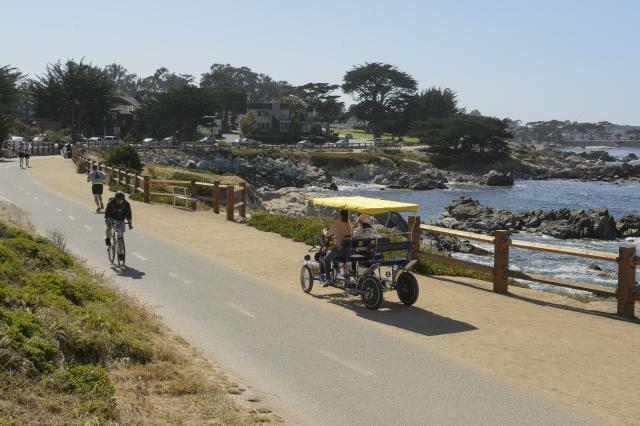 Pick up your rental bikes at Adventures by the Sea at Lovers Point and set off on the scenic Monterey Bay Coastal Recreation Trail stretching from Castroville to Pebble Beach. Adventures by the Sea also offers kayak, boogie board and stand-up paddle board rentals for those looking to get out on the bay. You&apos;re bound to find an array of local creatures including sea otters, sea lions and dolphins. Before bidding adieu to this charming city by the sea, stop by the Lovers Point Beach Cafe (just downstairs from the Beach House Restaurant). Here you can grab a tasty snack and soak in the ocean views this quaint cafe has to offer. A signature acai bowl, panini or bacon waffle are sure to end your trip on a high note.